Children and adults will love to make these wacky edible racing cars. Make racing cars out of fruits and vegetables and you will have fantastic centerpieces for a child's or adult's theme party. Have a car-building competition at a bachelor party or a child's automobile-themed birthday. When children who don't like to eat vegetables build a vegetable racing car, they may well discover that they enjoy playing with their food and eating it, too. Use grapes to help build a fruit and vegetable racing car. The day before you want to make the racing cars, take the carrot and put it on the cutting board. Using the kitchen knife, cut the carrot in half. Cut off the top of the carrot where the leaves would grow. Cut four circular pieces from the thickest part of the carrot. The slices should be one-third of an inch wide. Each piece will be a wheel for the racing car. 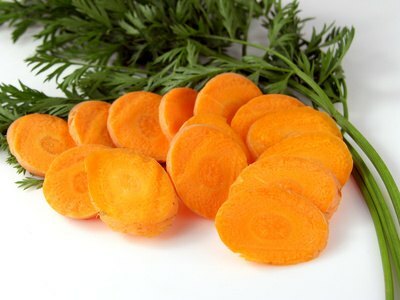 Place the carrot slices in the refrigerator. Cut the carrots into round slices. The day before you want to make the racing cars, take the celery stick and put it on the cutting board. 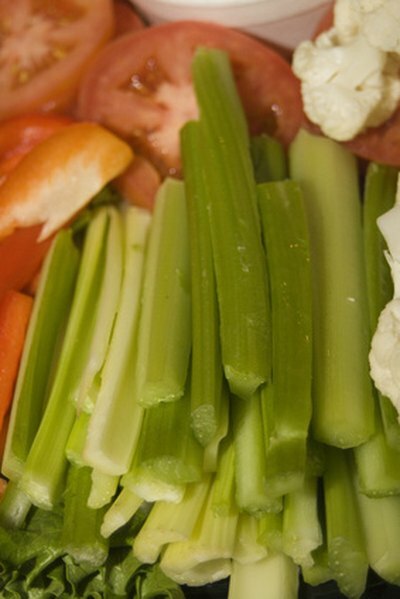 Using the kitchen knife, cut the top and the bottom of the celery, leaving the widest middle portion. The portion left behind should be six inches long. This is the middle or body of the racing car. Celery sticks form the body of the racing car. Make the celery into fun racing car colors. Add three drops of food coloring to half a glass of water. Stand the celery on end in the water. 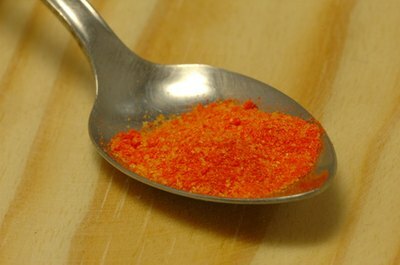 After several hours, the food coloring will make its way up the celery stick. Add food coloring to water to create colorful celery sticks. The day that you plan to make the racing cars, place the colored celery stick in the center of your work area. Bring the toothpicks, grapes and four slices of carrot to the work area. Move the celery into the middle of the work area. Turn the celery so the "U" shape is facing towards the table. Place one carrot circle at the top left of the celery stick, one at the top right, one at the bottom left and one at the bottom right. 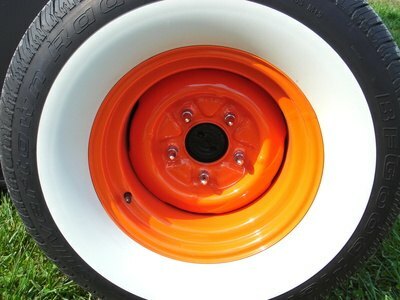 Add the carrot wheels to the celery stick body of the car. About an inch from the top of the celery stick, put one toothpick through the celery at a right angle to the stick. About an inch from the bottom of the celery stick, put one toothpick through the celery at a right angle to the stick. There will be about half an inch of toothpick on either side of the celery stick. Push the center of each carrot slice onto one of the pointed parts of the toothpick until there are four carrot wheels on the celery stick. Turn the celery over. The carrots form the wheels of your racing car. 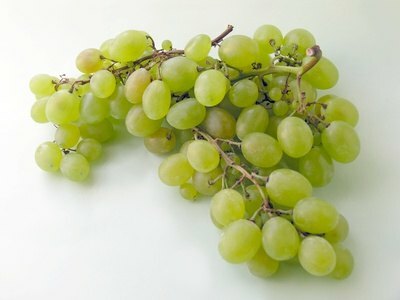 Take the last two toothpicks and poke the grapes. Add three grapes to each toothpick to make pretend racing car drivers. Push the bottom of the toothpick into celery stick so the grape "people" are sitting inside the racing car. Use toothpicks to add grape people to the racing car. To make a more delicious and inventive racing car that will be popular with children, add cream cheese to the middle of the celery stick. The children can place raisins, dried cranberries and nuts into the cream cheese. The raisins, cranberries and nuts represent the race car drivers and passengers. If you are making racing cars with small children and they have a hard time working with the toothpicks, lightly steam the carrots for three minutes to soften them. Give time for the carrot slices to cool, then have the children use the softer carrot rounds as wheels. Always have an adult present to assist when young children are using toothpicks. If you plan to eat the racing cars, make sure that you adequately clean the cutting and crafting surfaces to ensure that they are food-safe. Eat the racing cars within a day of producing them, and keep the cars in the fridge before eating them.